As all of you already noticed, the city of Toronto has made a lot of improvements to keep the city clean. Toronto’s Clean and Beautiful City Program has been a big step forward in having a very clean environment. It also provides a great example to others. 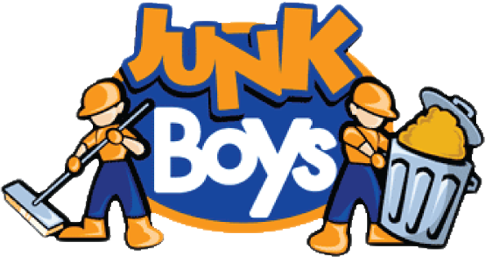 This is why I wanted to tell you about how the JunkBoys’ junk removal service is also doing their part in keeping the city clean. In case you don’t know, we are not your ordinary junk removal company. Whenever we take away junk, we don’t just throw it in a landfill. We recycle as much as possible. By doing this we are helping to save the environment and reduce the size of landfills. Also if the items that we pick up are still in good condition then we donate them to local charities. This way nothing goes to waste. If you want to get rid of some old junk or something that you don’t need any more while saving the environment then give us a call at 1-888-858-6526. Or book online for an appointment.